To prepare graduates for a rapidly changing technological field and the faculty is to strive continuously in pursuit of excellence in education, research and train the students in a technically sound and challenging manner to pursue professional careers and to solve problems relevant to the best industrial practice of Electrical and Electronics Engineering design. To provide education for those students who are able to participate internationally, able to produce creative solutions to the society's needs, conscious to the universal moral values, adherent to the professional ethical code, and to generate and disseminate knowledge and technologies essential to the local and global needs in the field of Electrical and electronics engineering. The Department of Electrical & Electronics Engineering was started in the year 1998 with an annual intake of 40 and enhanced to 60 from the academic year 2000-01. 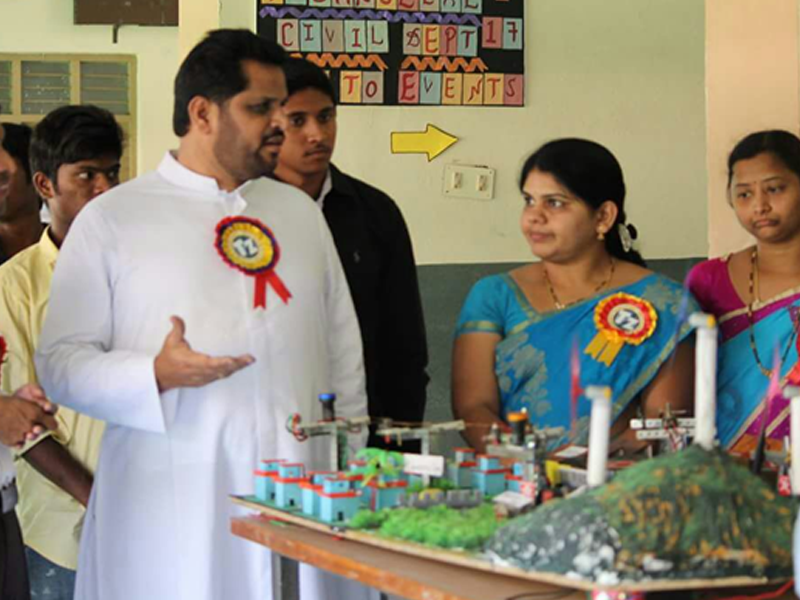 The department offers M.Tech in Electrical & Power Engineering with an intake of 24 from the academic year 2014-15. 15 well qualified faculty members with 1 doctorates and 14 M.Techs. Three of our students got university ranks. Sixteen batches have successfully completed the degree and placed all over globe. The laboratories in the department are fully established. It has acquired excellence in the areas of Power Systems and Power Electronics and has well trained and committed faculty. 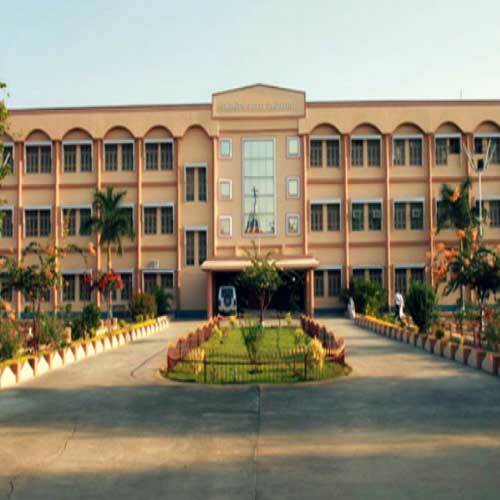 The overall success of the Department can be traced to a vast majority of its students who are well settled in reputed organizations like NTPC, BHEL, TSGENCO, TSTRANSCO, TCS, GE, Microsoft, HCL, CTS, Infosys, Wipro, etc., and quite a good number of successfully functioning entrepreneurial ventures started by them. The faculty members have attended a number of continuing education programmes and contributed papers to various National & International conferences & Journals. Some of faculty members are working for their doctoral degrees. Invented Solar Tricycle and Bicycle. 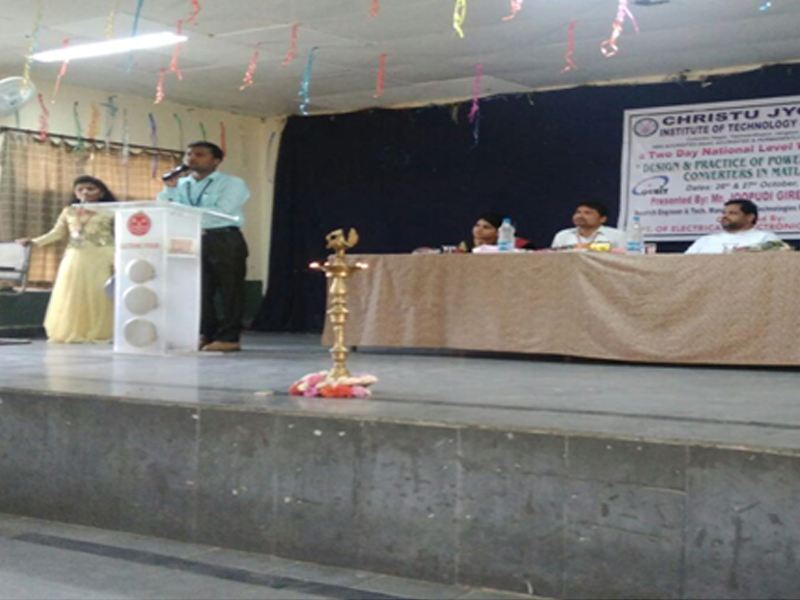 Introduced PG courses in the Department in the year 2014.